 Nick Avgerinos is a senior partner of Capron & Avgerinos and a founder of the firm. Nick handles a variety of workers’ compensation cases and has had extensive experience working with union labor, including steelworkers, food and commercial workers, plumbers and steamfitters, carpenters, roofers, electrical workers, brick layers, laborers, machinists, and teamsters, specifically in western Illinois and eastern Iowa. 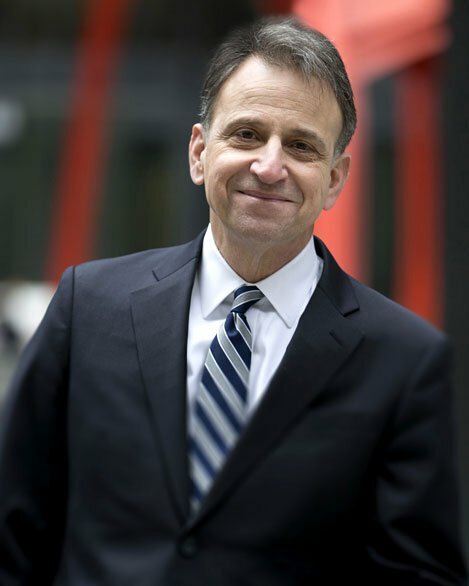 Nick is a frequent speaker about workers’ compensation rights at union gatherings and other forums throughout Illinois and Iowa.